We are very excited about our next author supper, to be held on Tuesday 20th September, 7 for 7.30 pm, – a talk by best-selling author and actress Carol Drinkwater! 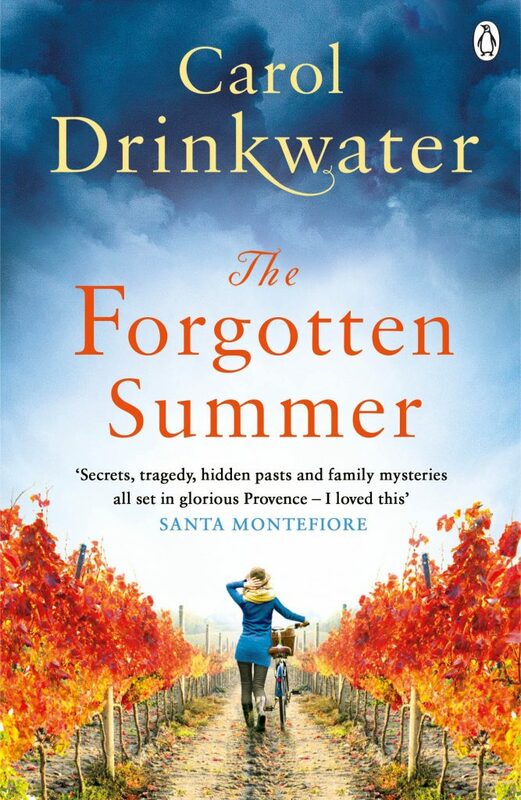 Carol will join us at The Sussex Produce Cafe to talk about her new novel ‘The Forgotten Summer’, just out in paperback. Tickets are priced £25 and include a delicious two course meal, and a copy of ‘The Forgotten Summer’. 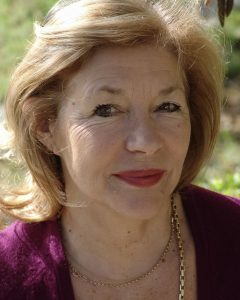 Carol Drinkwater is an actress, writer and film-maker, perhaps best known for her award-winning portrayal of Helen Herriot in the TV adaptation of James Herriot’s ‘All Creatures Great and Small’. She was a member of the National Theatre Company under the leadership of Laurence Olivier and has acted in numerous television series and films including the highly successful ‘Chocky’, ‘Bouquet of Barbed Wire’, and ‘Golden Pennies’. Amongst many other film and television credits, she has appeared in Stanley Kubrick’s ‘A Clockwork Orange’, ‘Queen Kong’, ‘Father’, and the film adaptation of Beryl Bainbridge’s novel ‘An Awfully Big Adventure’. In recent years Carol has become better known for her best-selling memoirs about her life on an olive farm in Provence, in particular for ‘The Olive Tree’ and ‘The Olive Route’, which she also turned into a short series of documentary films. She has also written novels for children and young adults.